MSNL (a.k.a Marijuana Seeds nl) is the original online cannabis seed bank. They have thousands of satisfied customers from around the globe. MSNL was founded in 1999 by a cannabis geneticist and has a well-deserved reputation as a company that delivers as promised. Marijuana Seeds nl ships very high quality weed seeds worldwide and gives away free seeds with every order. The are based in the UK and import their seeds from top breeders in Holland. Many of their strains have won awards. 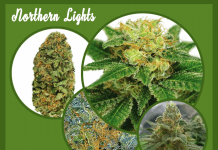 Quality: Marijuana Seed nl offers superior quality cannabis seeds. The genetics have been perfected over many years. Range: MSNL has an extensive range of weed seeds on offer. While it is not huge, you are sure to find a marijuana seed to suit your needs. 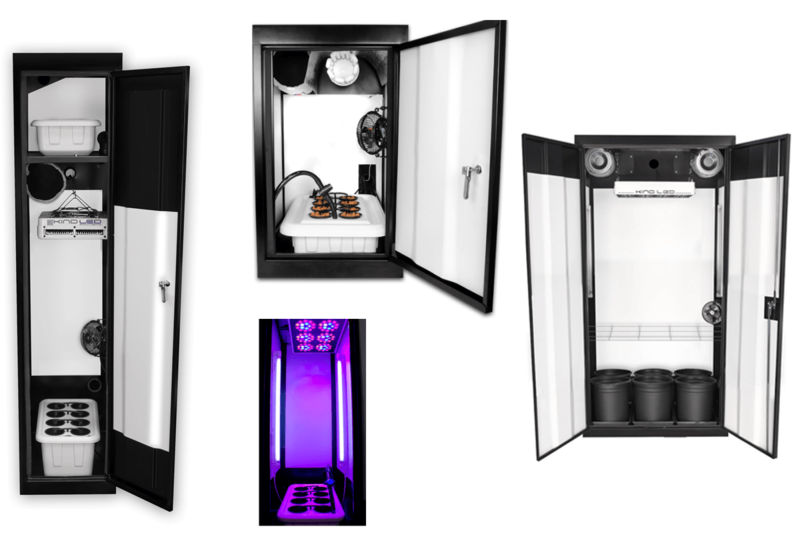 Pricing: They offer very affordable prices because they buy in bulk from select cannabis breeders in Holland and transfer the saving to their customers. Value packs: They offer value packs that include a variety of top marijuana strains at heavily discounted prices. This is a cheap way to test new weed strains. Rewards program: Marijuana Seeds nl has a rewards program that allows you to accumulate 3 points for every £100 spent. There are no limits on points or redemption. 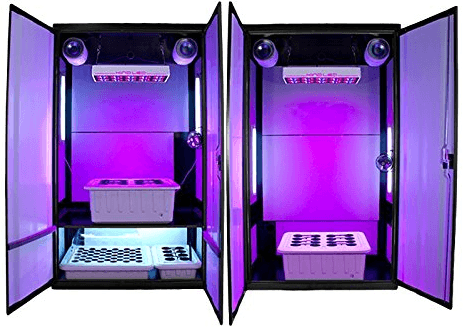 This can equate to huge savings on marijuana seeds over time. Shipping options: There are three shipping options that vary in price depending of the degree of secrecy and discretion required. Free shipping: On larger orders, free and discounted shipping is available. Guaranteed delivery: The Stealth Guaranteed shipping option includes a delivery guarantee. If your seeds are seized or fail to arrive withing 25 days, they will resend your order. 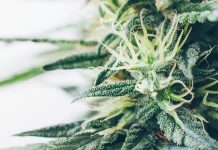 Strain guide: A very useful strain guide allows you to hone in on the exact cannabis strain to suit your requirements. Multiple payment methods: They offer multiple payments methods including credit and debit cards, bank transfers, cash, international money orders and Bitcoin. 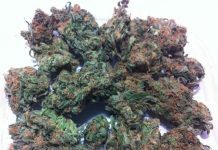 Marijuana Seeds nl provides seeds of the highest quality and many happy customers attest to this. The genetics of their weed strains have been perfected over many years. 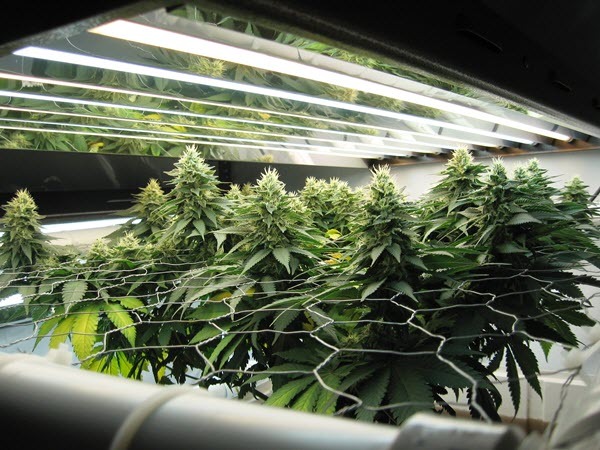 MSNL seeds are developed by experienced marijuana growers and breeders in Holland. Before the seeds are made available for sale, each cannabis strain is tested thoroughly to ensure it meets Marijuana Seeds nl quality standards. cannabis seeds have an almost 100% germination rate, if handled correctly. 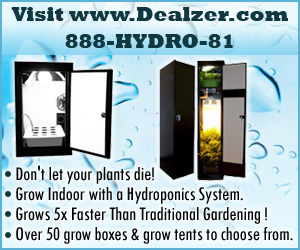 They do not, however, provide any germination guarantee or customer recourse if your seeds fail to germinate. Both ILGM and Seedsman do guarantee germination. To maintain freshness, MSNL does not keeps stocks for more than 60 days and keeps their seeds in commercial fridges. MSNL sell regular, feminized, auto flowering, and medical marijuana seeds. They also offer wholesale weed seeds. The Marijuana Seeds nl’s marijuana seed range is extensive, but not huge. 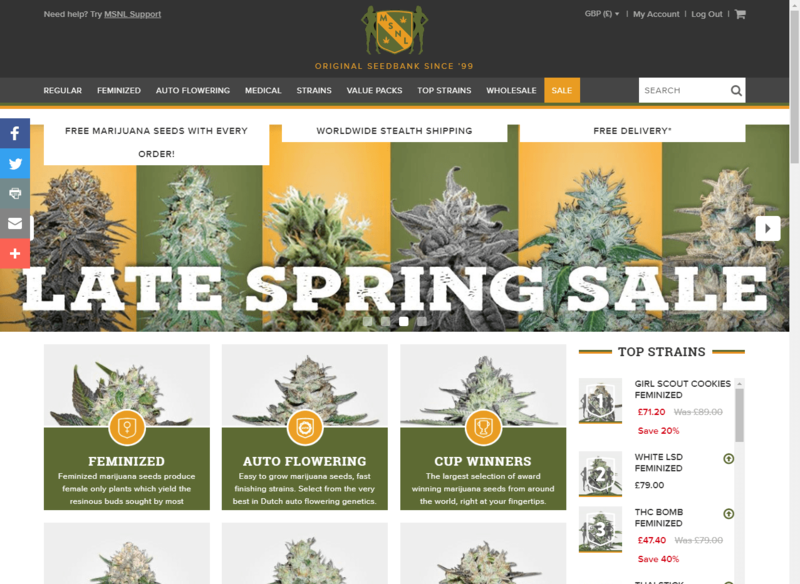 They stock all the popular time-tested cannabis strains, and exciting newer releases as well. MSNL is more about quality than quantity. You won’t find every marijuana strain known to man, but there is there are high quality weed seeds available for every conceivable taste. One really great feature is user reviews on a marijuana-strain level. Buyers can (and do) review each strain, and you can see at a glance if there is anything to rave or be concerned about. After all, it is the quality of the seeds that you are after, because they determine the quality of your marijuana grow. 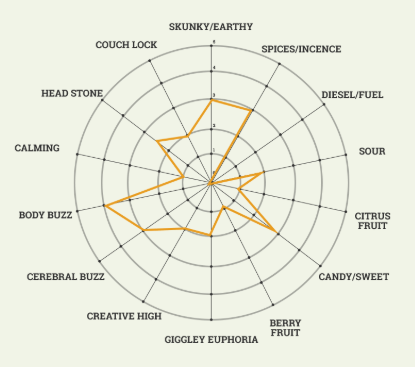 Individual reviews are accompanied by a graphic that shows the features and effects of each strain. 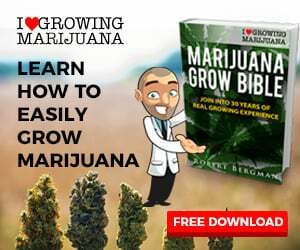 MSNL have a very useful strain guide that allows you to hone in on the marijuana seeds your are looking for. The guide accounts for all user types, needs and tastes. 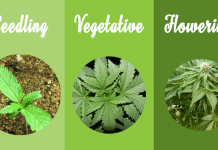 It is categorized by: yield, THC content, plant height, flowering time, medical sativa and indica strains, odor levels, ease or difficulty to to grow plants. 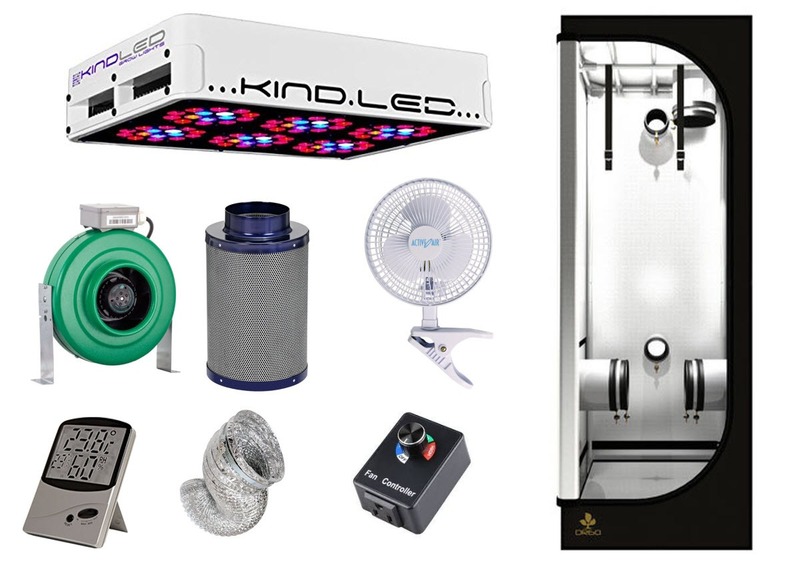 MSNL offers extremely affordable marijuana seed prices when compared to many other marijuana seed banks. 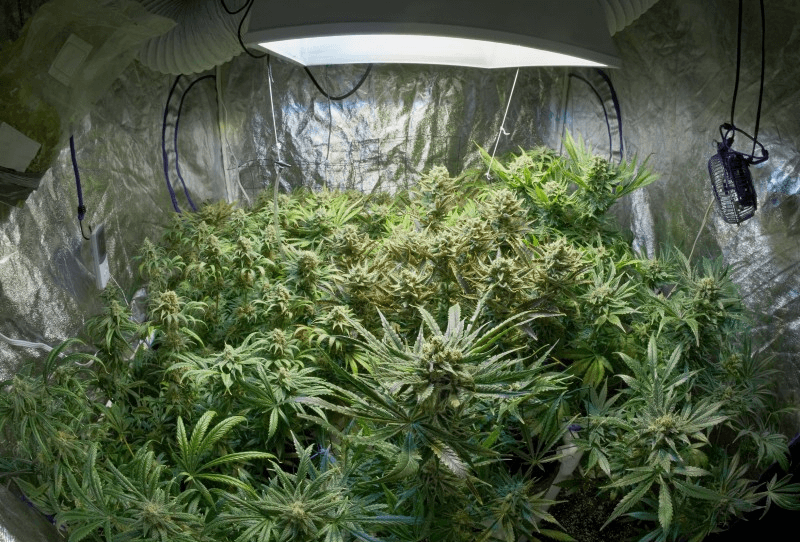 Marijuana Seeds nl states that they can afford to keep prices fair because they buy their cannabis seeds in bulk and transfer the savings on to the customer. When you take the free seeds, rewards program and occasional discounts into account, they really do come out tops when it comes to pricing. MSNL gives away a minimum of 5 free marijuana seeds with every order. The number of free seeds you are entitled to increases with the size of the order, to a maximum of 10 seeds. 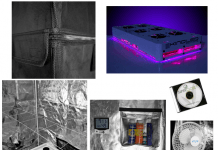 This can equate to enormous savings and allows buyers to sample many different weed strains without outlay. Marijuana Seeds nl value packs really do provide value for money. 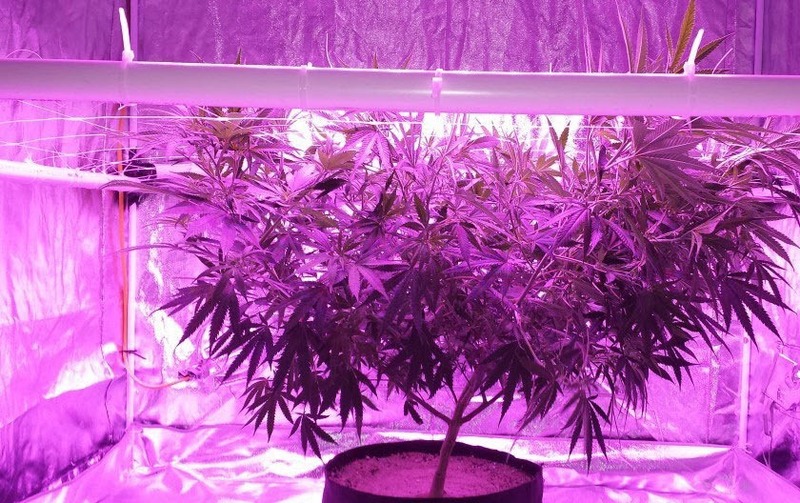 They include a variety of top strains at heavily discounted prices. The value packs are designed give growers the opportunity to try a selection of different cannabis stains at a very low cost. There are packs for both beginners and connoisseurs. 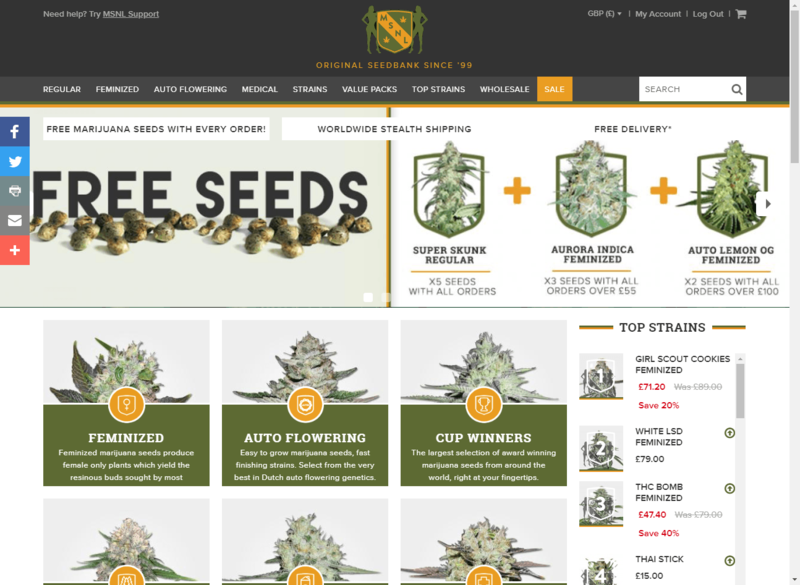 Marijuana Seeds nl offers a rewards program. 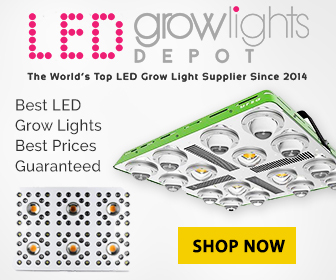 You earn points on every cannabis seed order. You get 3 points for every £1 spent. There is no expiry date or limit on how many points you can earn, or how many points you can redeem on a transaction. MSNL goes a long way to ensure that your seed order is not subjected to scrutiny when crossing intentional borders. Standard: This is the most basic option. A crush-proof container within a plain envelope protects your seeds. There is no tracking and your signature is not required. Cost £4.95. 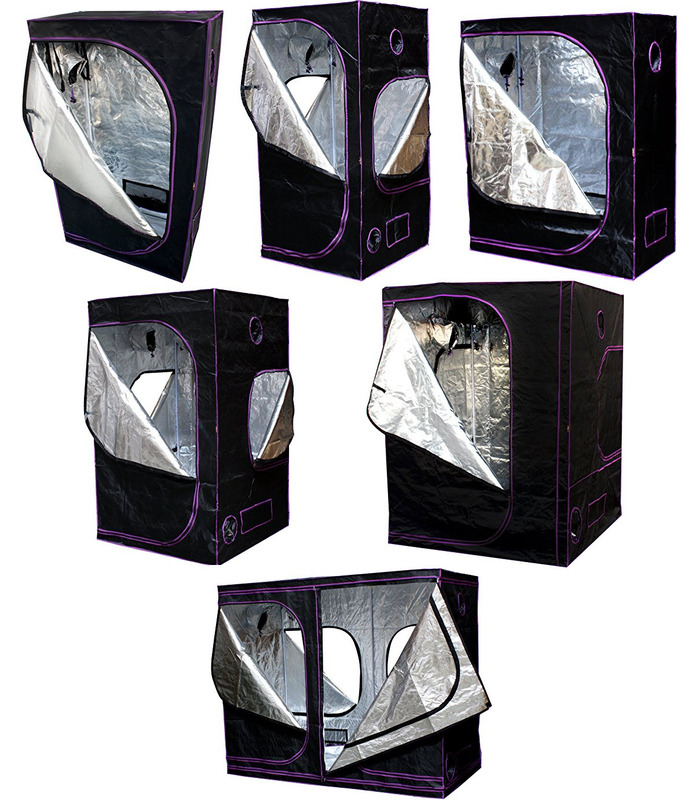 Guaranteed Stealth: This is the most secure and discreet option. They use the same methods as the Stealth option, but delivery is guaranteed. The order is sent with a tracking code and may, but in most countries does not, require your signature on delivery. You can indicate your preference during checkout. If your marijuana seeds are not delivered within the 25 working days, they will be resend at no cost. Cost £15.95. Free, and heavily discounted, shipping is available for larger marijuana seed orders. Discounts and rates depend on the size of your order. Marijuana Seeds nl claims to deliver a consistently high level of service and customer satisfaction, and this appears to be true. We could not find a third-party rating site to verify MSNL’s customer service claims, but our research also found almost no complaints, which is very rare. One negative is that they are only contactable by online form and not by phone. They undertake to reply to all queries within 24 hours. They offer numerous options to make it easy for you to pay for your cannabis seed order. Marijuana Seeds nl accepts credit and debit cards, bank transfers, cash, international money orders and Bitcoin. Overall MSNL is an exceptional marijuana seed bank, that you can use with the utmost confidence. They deliver on their promises and offer high quality marijuana seeds at affordable prices. There are also a number of value propositions to keep you coming back for more.